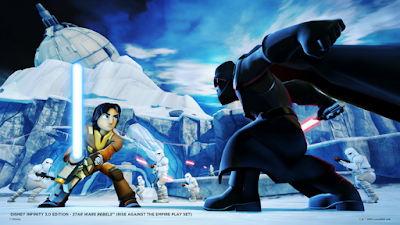 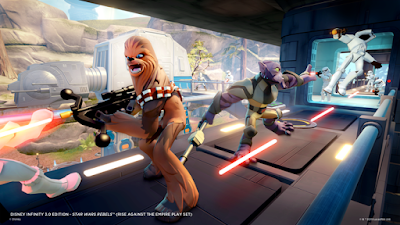 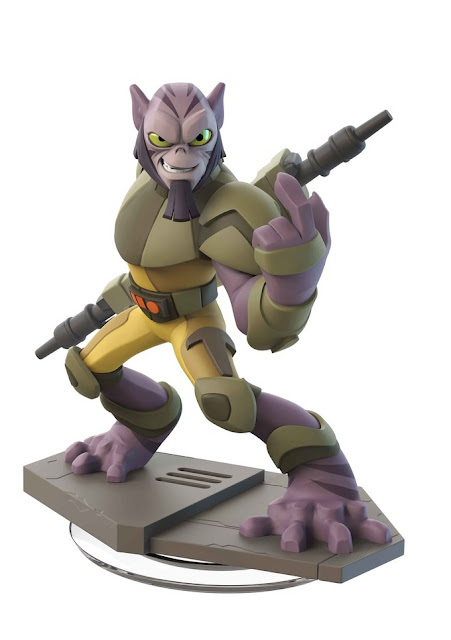 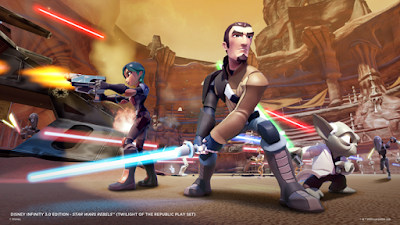 LOS ANGELES, Calif. – (JUNE 12, 2015) Disney Interactive and Lucasfilm today announced that some of the Star Wars™ characters from the popular animated TV series Star Wars Rebels™ are joining Disney Infinity 3.0 Edition. 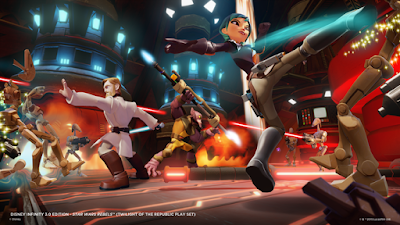 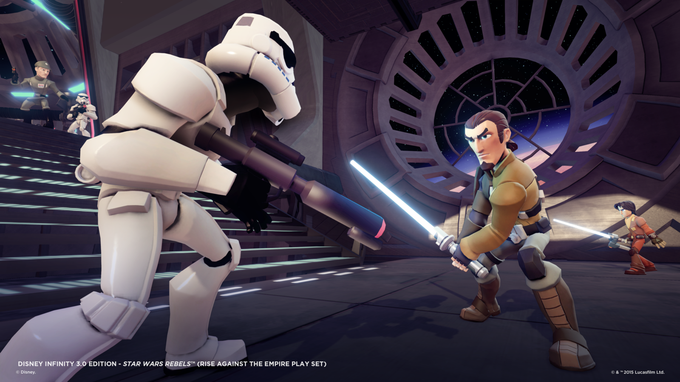 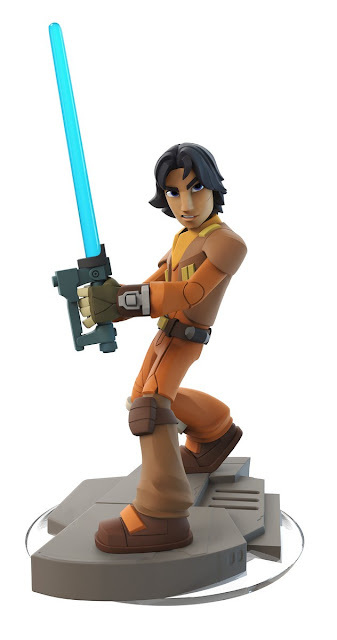 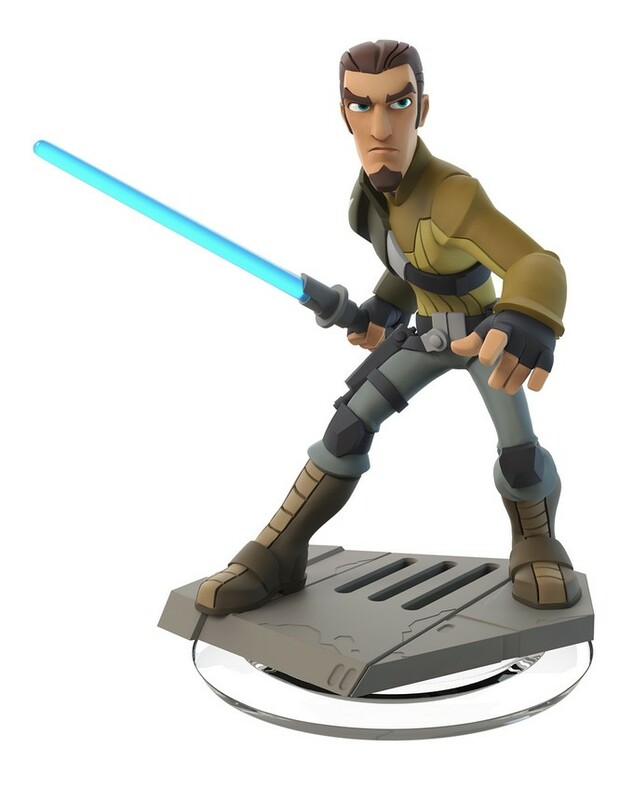 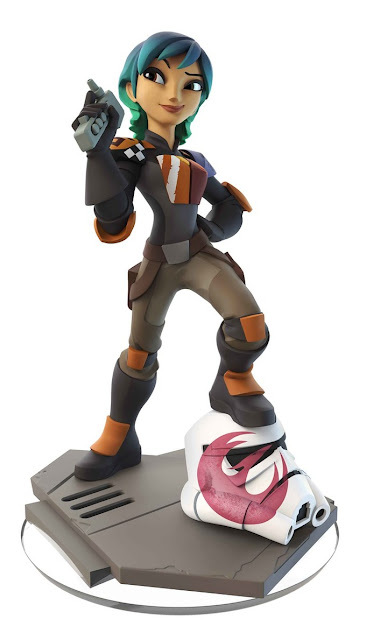 Kanan Jarrus, Ezra Bridger, Sabine Wren, and Zeb Orrelios will be joining other Star Wars, Marvel, Disney and Disney•Pixar characters in Disney Infinity 3.0 Edition’s Toy Box. Additionally, all characters are unlockable within each Star Wars™ Play Set. Star Wars Rebels Season Two premiered Saturday, June 20th (9:00.m. 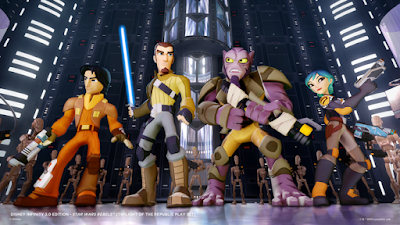 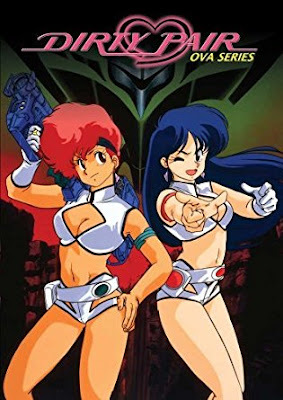 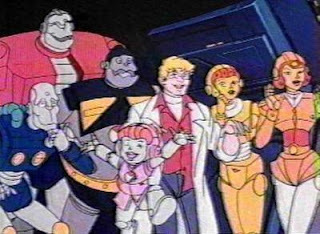 ET/PT) on Disney XD.